The guys in the big bite kitchen have been out foraging for autumn mushrooms. 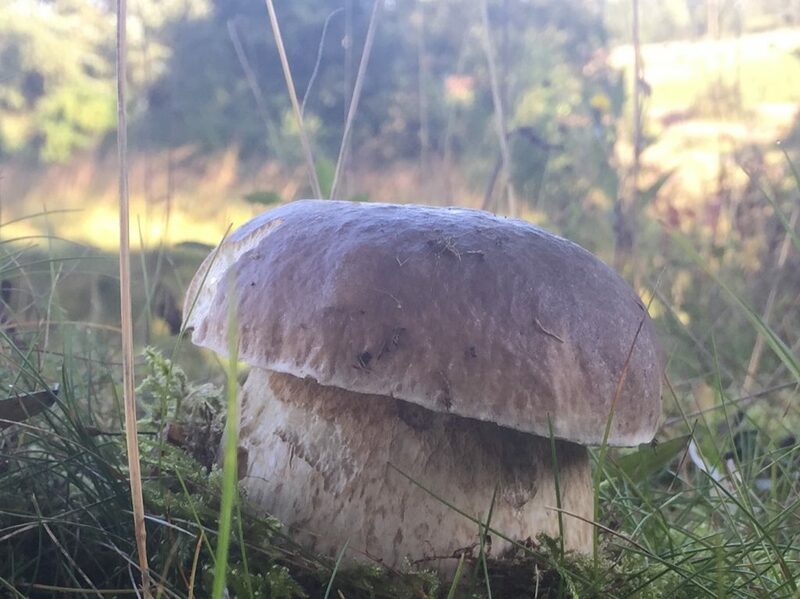 We have been to some of our regular areas in Perthshire and Argyll and have had a great start with lots of cep & chantrelles but this beauty of a cep was picked on our doorstep in Caldercruix! Love nature! Keep an eye out for the August recipe of the month… I’m sure it will have mushrooms in it.